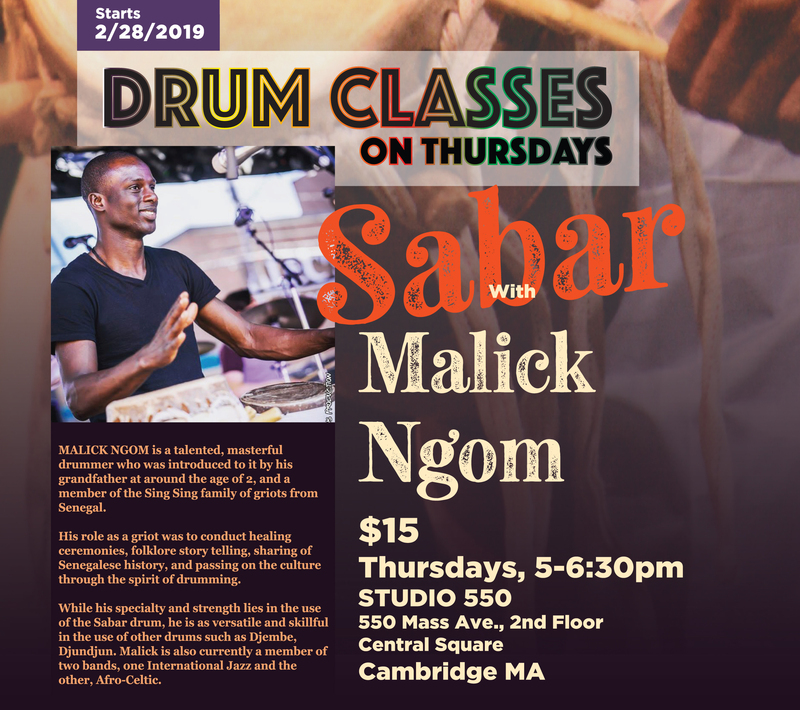 Malick Ngom is a talented, masterful drummer who was introduced to it by his grandfather at around the age of 2, and a member of the Sing Song family of griots from Senegal. His role as a griot was to conduct healing ceremonies, folklore storytelling, sharing of Senegalese history, and passing on the culture through the spirit of drumming. 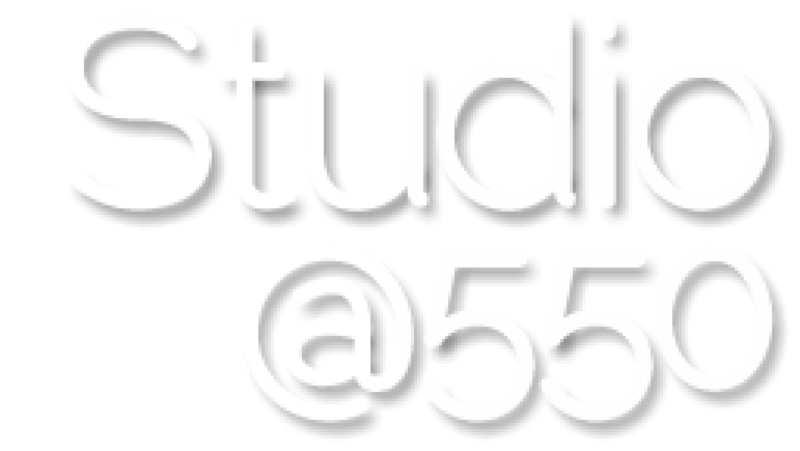 While his specialty and strength lies in the use of the Sabar drum, he is as versatile and skillful in the use of the other drums such as Djembe, Djundjun. Malick is also currently a member of two bands, one international Jazz and the other, Afro-Celtic.